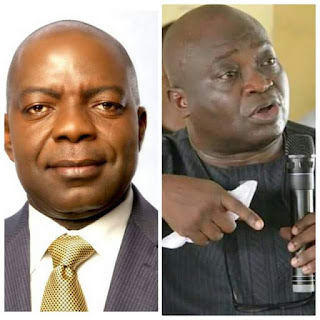 A lot of controversies are trailing the Cross Appeal Filed against the judgement of the Justice Oyebisi Omoleye led five-member Appeal court panel by Dr Alex Otti of the All Progressives Grand Alliance. 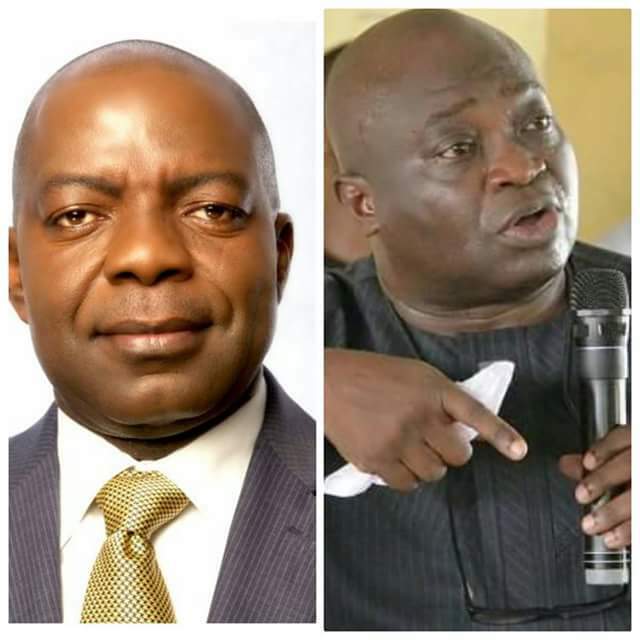 The court of Appeal had on Thursday 31st December 2015 ordered Okezie Ikpeazu to vacate office for Alex Otti as the duly elected Governor of Abia State after cancelling the election results from three Local Government Areas of Obingwa Osisioma and Isialangwa North on grounds that the Returning Officer had no powers to cancel already entered Results. Dissatisfied with the ruling, Governor Okezie Ikpeazu Filed an Appeal against the Judgement at the Supreme Court on the 3rd of January 2016, his Appeal was simple : For the Apex court to upturn the judgement of the Court of Appeal and Uphold the Judgement of the Abia State Election petition tribunal. Analyst are of the View that Dr Alex Otti who got the Judgement in his favour ought not to Cross Appealed the Judgement, because by reason of that singular Act, the Supreme Court may rule against him for contempt of Court. The Reason given by the Legal Team of Dr Alex Otti is that the Justice Oyebisi Omoleye led five-member Appeal court panel erred in Law when they held that Returning Officer had no Powers to cancel an already entered election even when the Issue was not Cross Appealed upon by Okezie Ikpeazu.